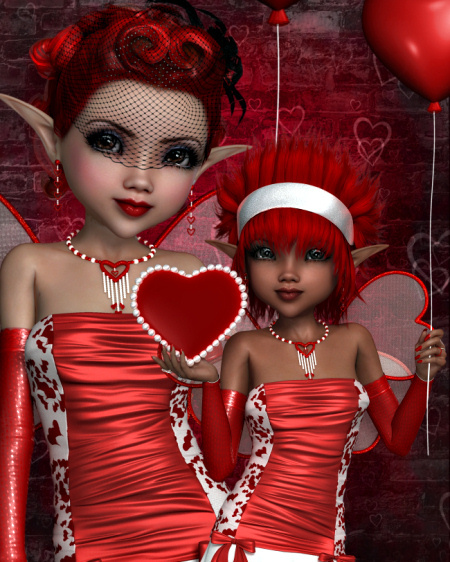 Colorful, modern Valentine’s Day cupids to make you fall in love. 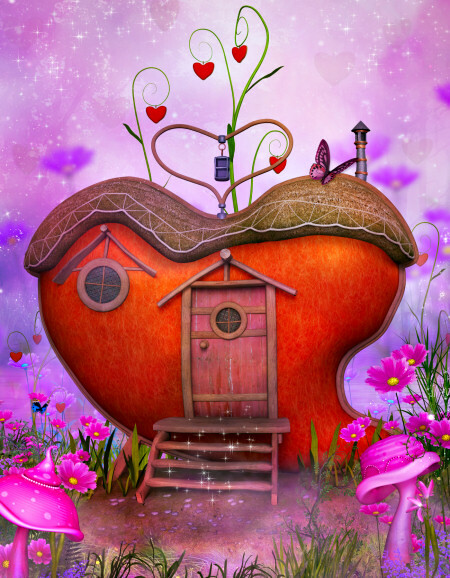 Festive Heart House backgrounds and props for Valentine’s Day! 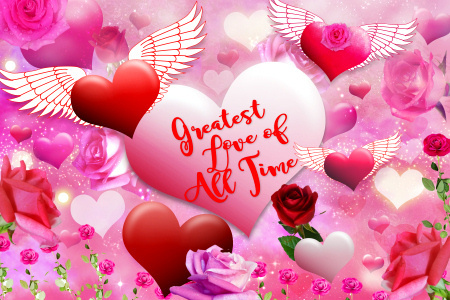 Create something special that says love and romance. 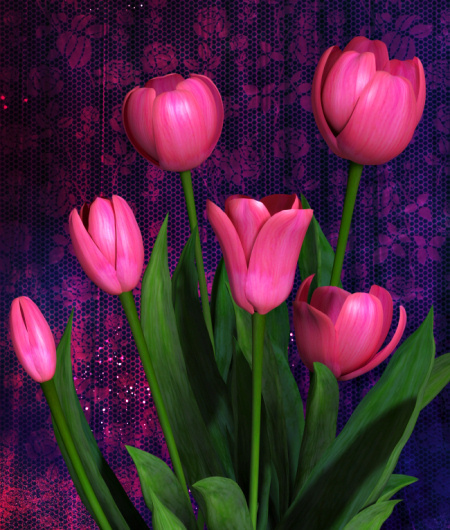 Vibrant backgrounds and seamless tiles for your Valentine’s Day and romantic designs. These stock images will fill your holiday with electrifying pizzazz. 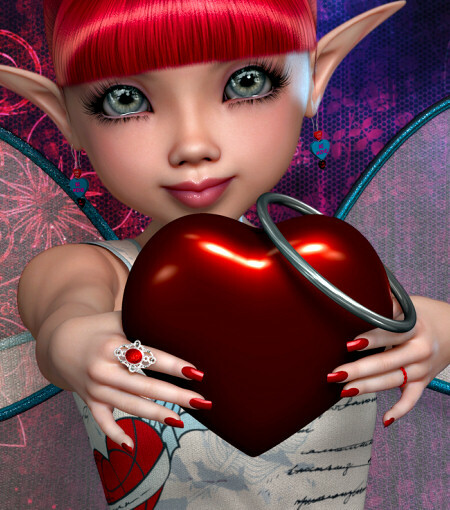 Vibrant Sweetheart Valentine Fairy Graphics. 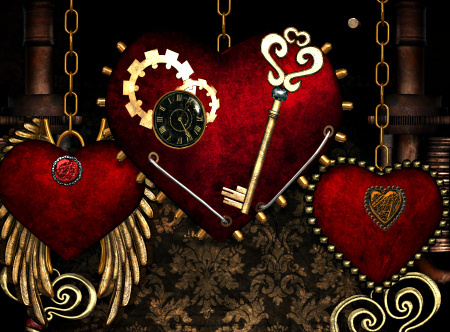 Hearts, wings, and seamless tiles are included for your designs. 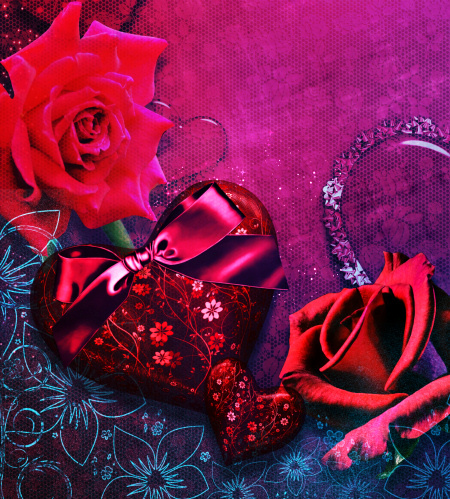 Electrifying and vibrant romantic backgrounds for Valentine’s Day. Sheer eye-candy. A blank version is included to use all year. Download them today! 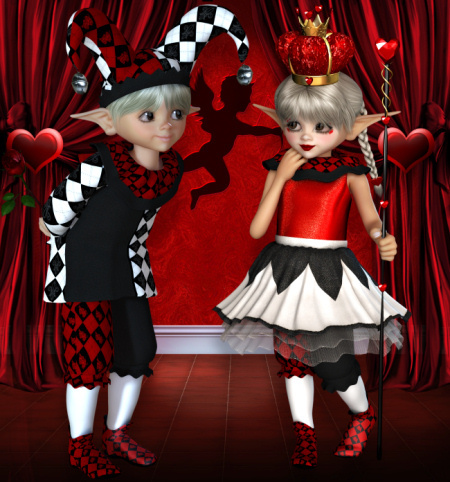 Celebrate true love on Valentine’s Day with these little King and Queen of Hearts graphics. Bright and beautiful hearts and roses to express your love this Valentine’s Day! 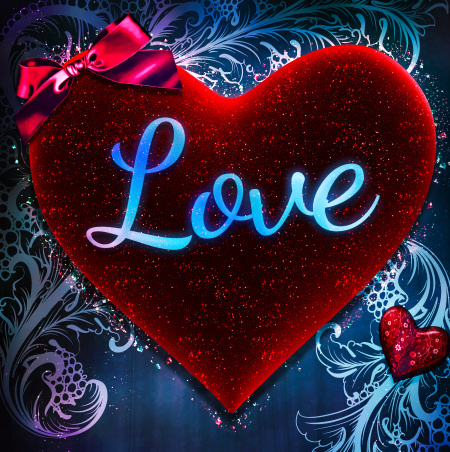 Have A Heart Graphics, colorful and unique hearts in various colors and shapes. This package also includes some hanging heart and heart chairs. 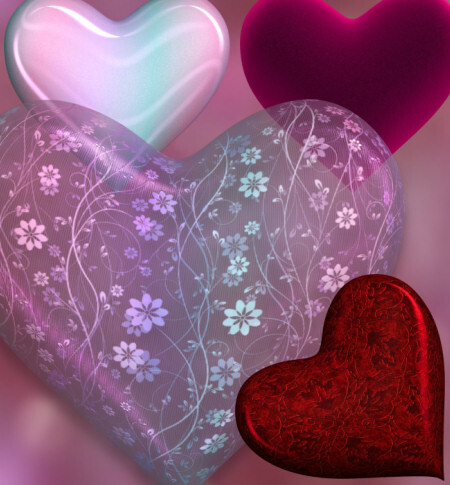 The semi-transparent hearts are awesome!